Heritage since our last Congress, in 2013, in Taiwan. 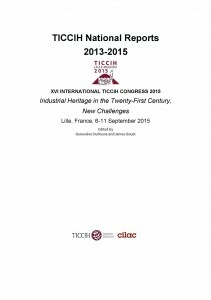 From the 30 countries affiliated with TICCIH we listed at the beginning of 2015, 24 responded to the call: that is great and we thank all of the contributors. compare, and to discover the constantly evolving and amazing field of Industrial Heritage. 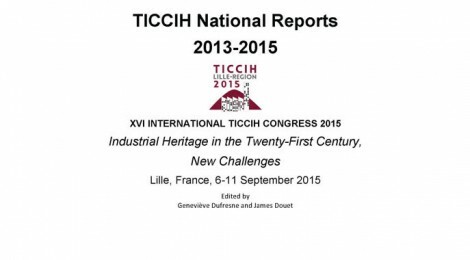 Many thanks to Geneviève Dufresne, CILAC Vice-President and French TICCIH Representative, and James Douet, TICCIH Bulletin Editor, for their tenacity to obtain and to publish this first digital TICCIH National Reports.